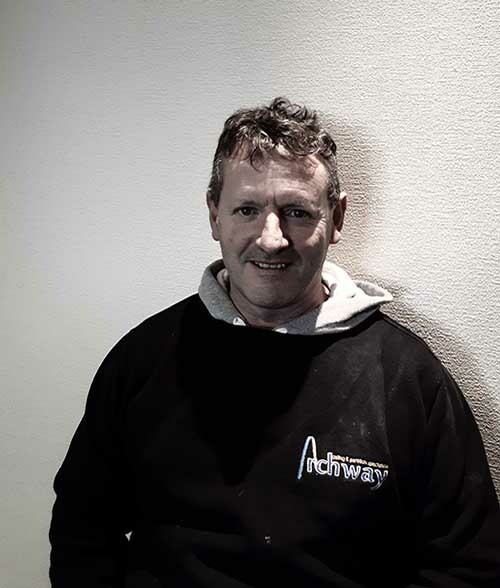 Barry built the company from scratch along with his business partner, when they formed Archway in 1998. Since then, he has taken the mantle of Managing Director after his partner left the industry, and has lead the company from strength to strength since. Barry’s background is that of Contract Management, and he continues to fulfil this role along with the day-to-day running of the business. Favourite Reading Material : Autobiographies. Favourite Song/ Playlist : Through the Barricades, by Spandau Ballet & 80’s music in general! (showing my age!). Favourite Holiday Location : Dubai. Favourite City : New York. Favourite TV Show : Ben Fogel, New Lives in The Wild (currently!). Favourite Hobby : Golf & watching any sport! Also walking the dogs. Favourite Drink : AM – Cup of tea, PM – white wine (a nice Pinot). Karl joined the company after leaving college in 2009. Having worked his apprenticeship in dry-lining and attaining his NVQ, Karl joined the office team as Office Admin. 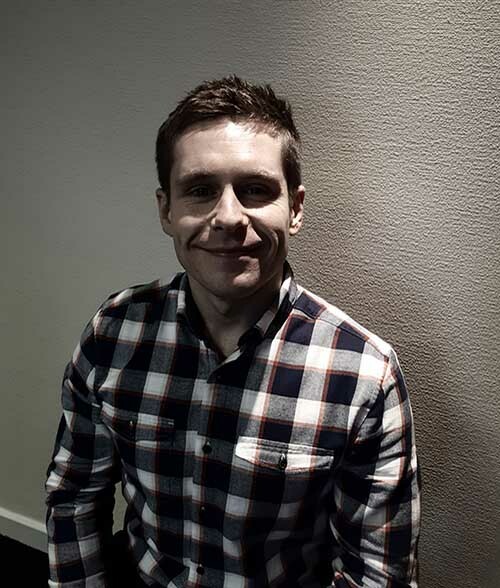 Swiftly after, becoming our Projects Manager, Karl began to look after contracts from ‘cradle to grave’ – estimating, management on site and surveying at account stage. Favourite Reading Material : Anything fantasy fiction – probably Wheel of Time series by Robert Jordan. Favourite Song/ Playlist : Sometimes, by James. Favourite Holiday Location : Northumberland coast. Favourite City : Manchester & Copenhagen. Favourite TV Show : Game of Thrones. Favourite Hobby : Rugby Union, Football, dog walking & reading. Amateur writer on the side! Favourite Drink : AM – Coffee, PM – Birra Moretti. 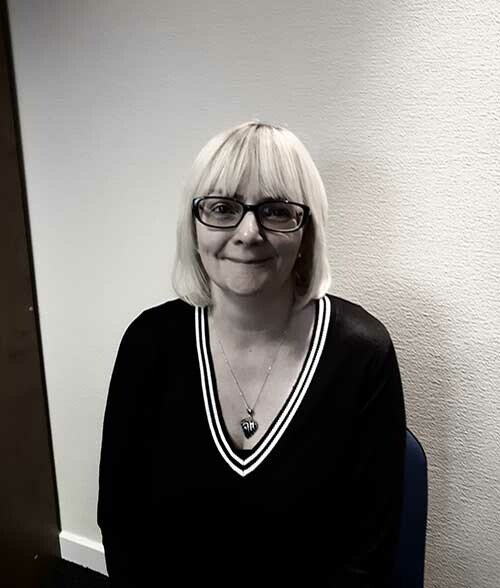 Karen joined the company in 2008 as our Accounts Manager, and is the longest serving office-based employee here at Archway. 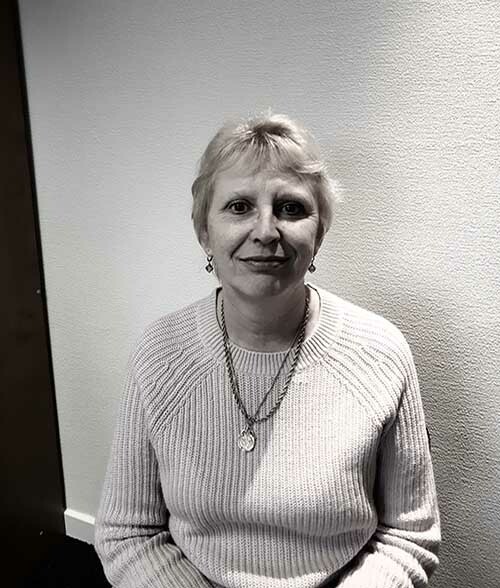 Karen takes care of our accounts, yet does a hell of a lot more – she is our resident secretary, transport manager and above all, our agony aunt! Favourite Song/ Playlist : Anything by Sam Smith. Favourite Holiday Location : Portugal. Favourite TV Show : Dr Foster. Favourite Hobby : Crown Green Bowling, Moto GP, anything Equestrian related. Favourite Drink : AM – Lucozade, PM – Strongbow. Ami joined the company in 2013 as our Office Admin, and has since taken on the mantle of Assistant Estimator. Ami works closely with our potential clients, building our quotation packages and early relationships. Favourite Song/ Playlist : R&B – a bit of anything! Favourite Hobby : Horse riding, Moto GP – any racing! Favourite Drink : AM – Coffee, PM – Cocktails (WooWoo’s!). Andrea joined the company mid-way through 2017 as our Office Admin, but has since taken on the procurement role, handling our orders and working closely with suppliers – amongst other things! 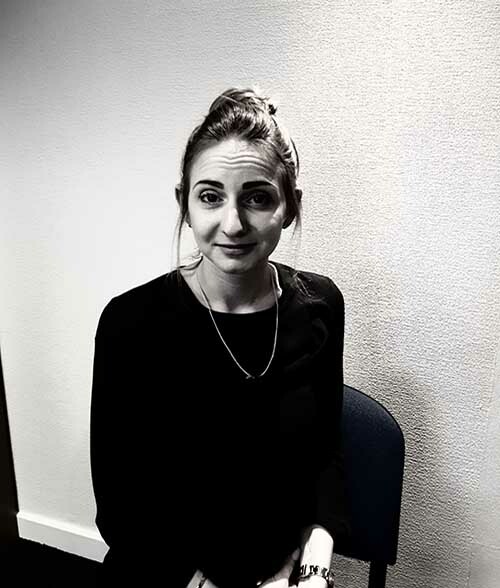 Andrea is the latest addition to the Archway staff, but she has fitted in perfectly, swiftly becoming integral to the team. Favourite Song/ Playlist : All of Me, by John Legend. Favourite Holiday Location : Miami. Favourite TV Show : The Sopranos. Favourite Hobby : F1 Motor Racing & Cycling. Favourite Drink : AM – Coffee, PM – Rum. Andy joined the company early in 2017, taking on the role of our storeman and servicing the sites with materials and products, around the country. He has taken on the mantle of looking after our material stores and keeps check on stock throughout the year. Favourite Reading Material : Daily Express. Favourite Song/ Playlist : R&B & Soul music. Favourite Holiday Location : Cornwall. Favourite TV Show : Top Gear. Favourite Drink : Coffee & Ribena. 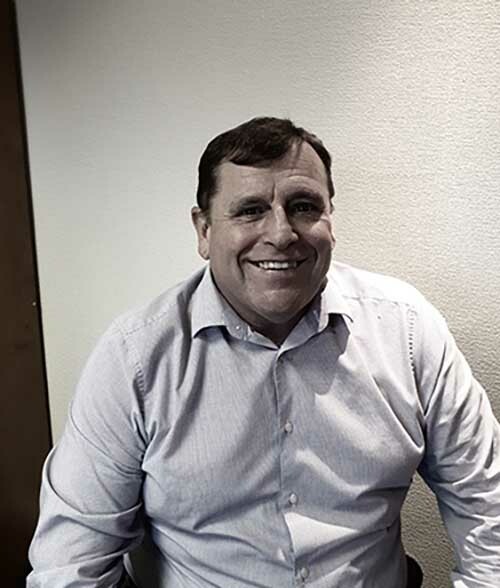 Gary is a stalwart of the company, joining not long after its formation in 1998. 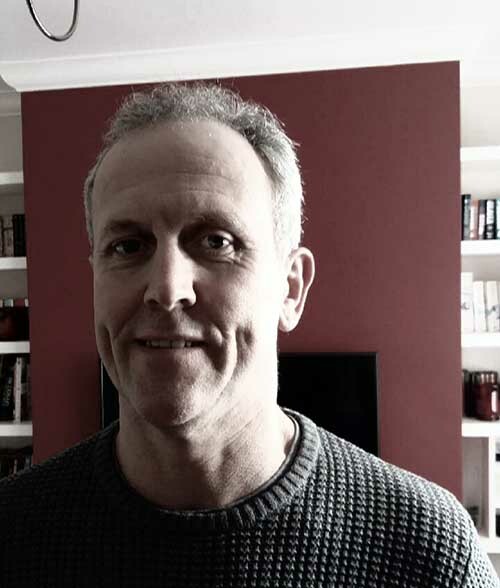 Gary is our senior site supervisor, directly overseeing the on-site, day-to-day running of projects, and directly servicing the client site team. Favourite Reading Material : Science Fiction. Favourite Song/ Playlist : A very eclectic mix! From House and Dance to Heavy Metal. Favourite Holiday Location : Various places in Spain. Favourite TV Show : I don’t really watch much TV! Favourite Hobby : Playing the drums and saxophone. Favourite Drink : Dry white wine.